Wells Fargo Plaza, 7900 Xerxes Avenue, is a 24-story Class A high-rise located in Bloomington, Minnesota. It encompasses 17 manicured acres and consists of 458,702 square feet of office and retail space. Conveniently located off I-494, the project boasts dual ingress/egress via France or Penn Avenues. 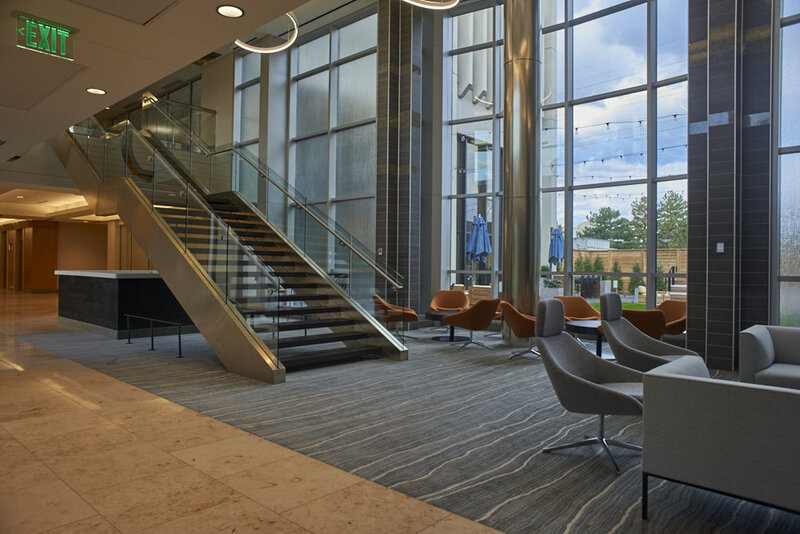 Amenity rich, Wells Fargo Plaza is in proximity of over 50 dining, shopping, gas/grocery, and services within a 2-mile drive-time radius. 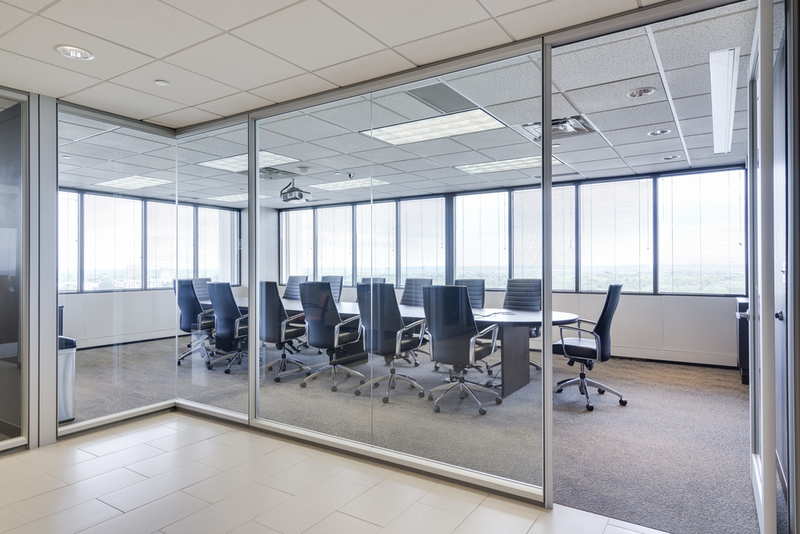 With a high-end tenant conference facility and training room, Wells Fargo Plaza aims to deliver first-class tenant service coupled with an unbeatable workplace environment, including a common 'link' (between buildings) and an outdoor plaza. The outdoor courtyard area features meeting and dining spaces including WiFi, in addition to a fire-pit enhanced recreational venue for small gatherings and events. Schedule your personal preview tour now. Wells Fargo Plaza is well-served by France Avenue and American Boulevard amenities and highway access. It is five (5) miles from Mall of America, eight (8) miles from Minneapolis-Saint Paul International Airport, and twelve (12) miles to the CBD. Unbeatable access to I-494 via France or Penn Avenue ramps; minutes to 100 or 35W. Over 50 dining, shopping, gas/grocery, and services within 2.0 mile drive radius. On-site café, exercise facility, and convenience store. "IT'S ALL ABOUT THE VIEWS"